provides top-quality coach services to the leisure, corporate and tourism markets. 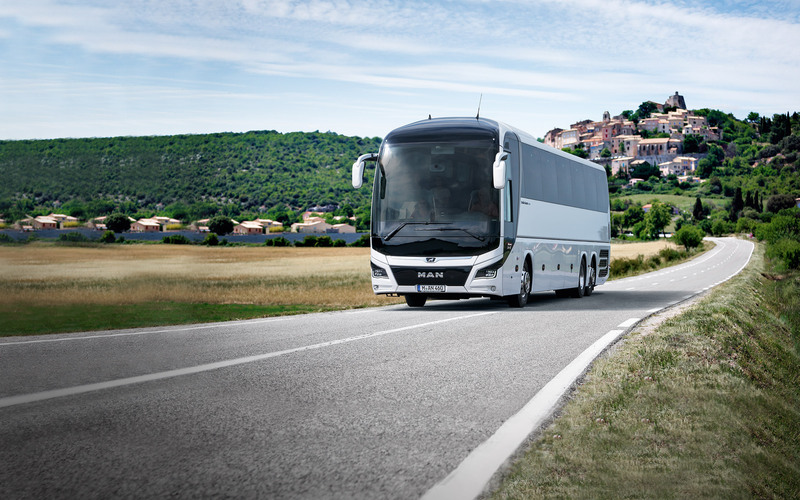 Paris Coach Hire provide top-quality coach services to the leisure, corporate and tourism markets. Our reputation for quality of service, attention to detail and a willingness to exceed customer expectations is unparalleled in the industry and we are happy to be judged and re-judged on every assignment. Coach Hire in Paris, FRANCE coach hire and More. We operate from Paris. 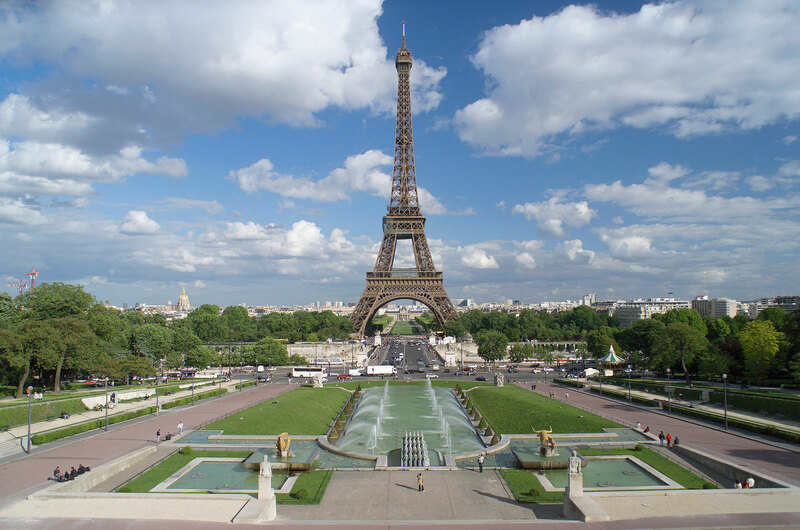 We are ideally positioned to meet the requirements of corporations and tour operators with clients originating at either end of the Ile de France for transport throughout the rest of the FRANCE and the Europe. Our mission is to continually exceed our customer-service targets and, as part of our rolling program of self improvement. Our customers tell us that there is something noticeably different about the service and we pride ourselves on keeping that difference visible, whether you choose to use us once a year or ten times a day. Whatever your transport challenges, give us a call and experience the difference. Paris Coach Hire handles all your travel logistics for your conferences, conventions, seminars and congresses in Paris & all FRANCE.